Other Ribbons | Labels & Tags | Esskay Technologys Pvt. Ltd.
We offer complete range of Barcode Ribbons such as Multi Language Neck Ribbons, Thermal Transfer Ribbons i.e. Wax, Wax Resin & Resin. We manufacture these Ribbons in various sizes, shapes and colors. These are simple in use and durable in service. Their cost efficiency is an advantage. We use different types of printing methods to produce unmatched quality Barcode Ribbons. 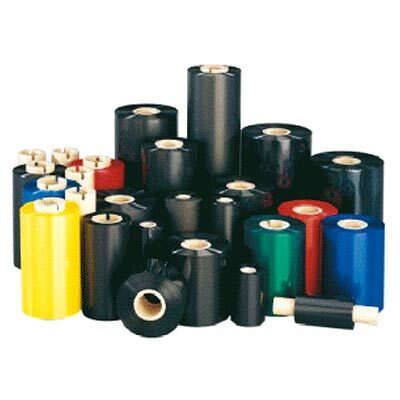 We also supply Barcode Ribbons in different sizes and designs to diverse industries according their business needs and requirements. Our customers can select Ribbons and Labels from the extensive collection ready for quick delivery. We also create customized Ribbons and Labels for unique applications.